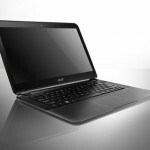 Acer has added anew ultrabook to their range with the launch of the Acer Aspire S5, and according to Acer this is the thinnest ultrabook of its kind, measuring just 15mm (0.59 inches) at its thickest point. 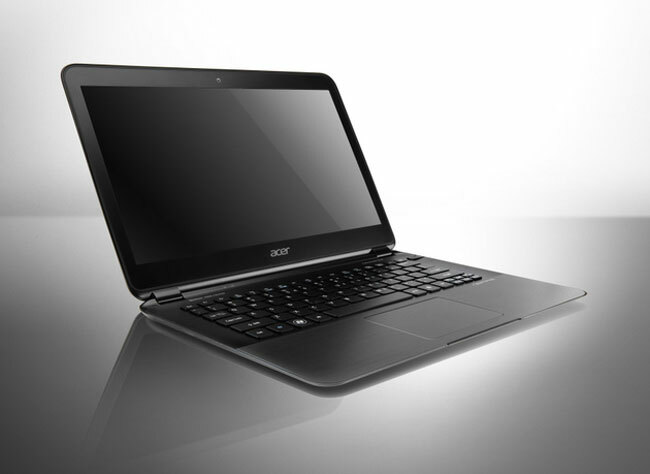 The Acer Aspire S5 features a 13.3 inch LCD display, plus an Onyx Black brushed magnesium alloy casing and it weighs in at just 2.97 pounds, and comes with Intel’s new Thunderbolt technology. 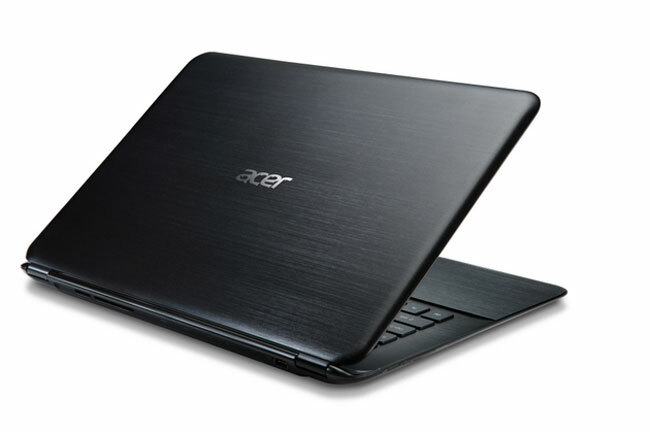 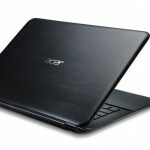 Other specifications on the Acer Aspire S5 include a range of Intel Core i-series processors. 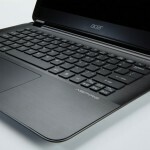 a solid state drive and Dolby Home Theater audio, it will go on sale in quarter two of 2012. 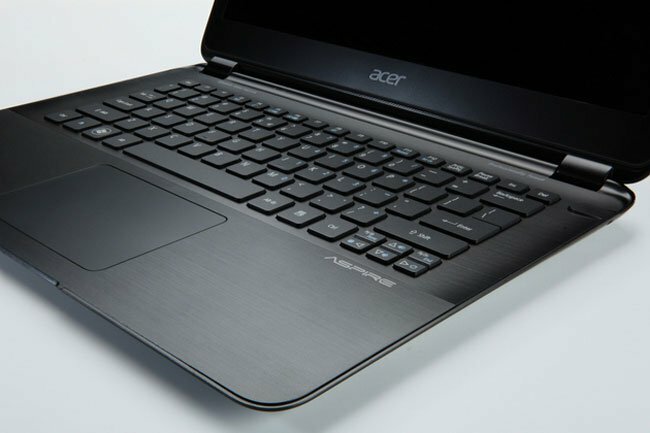 There are no details on pricing as yet, and as soon as we get some more information, including the full specifications we will let you guys know.